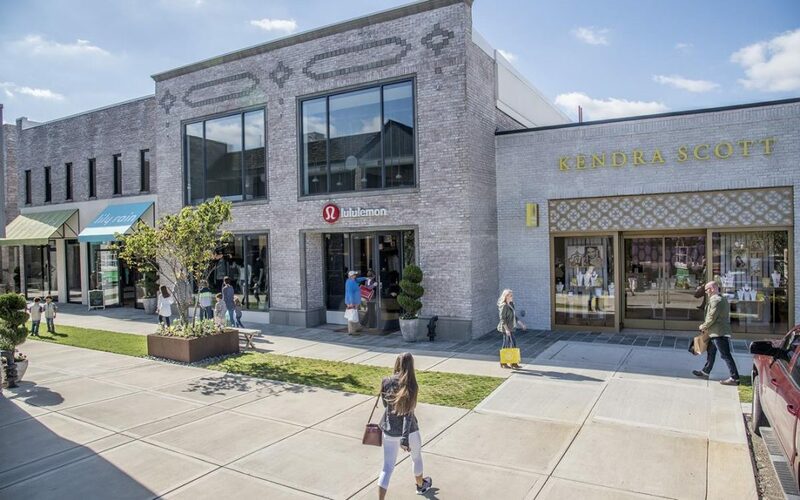 Shopping is one of America’s great pastimes, and for the thrill-seekers set on conquering the mecca of modern retail, Mississippi is the perfect destination. Whether exploring some of the best outlets in the state, strolling through the boutiques in small towns along the Mississippi Gulf Coast, or taking in and taking home the creative works of local makers, Mississippi will deliver an irresistible vacation singularly focused on shopping. Just remember, this is not a sprint. It’s a long-distance race. Pace yourself. The Outlets of Mississippi is located in Pearl, just minutes from the capital city of Jackson. 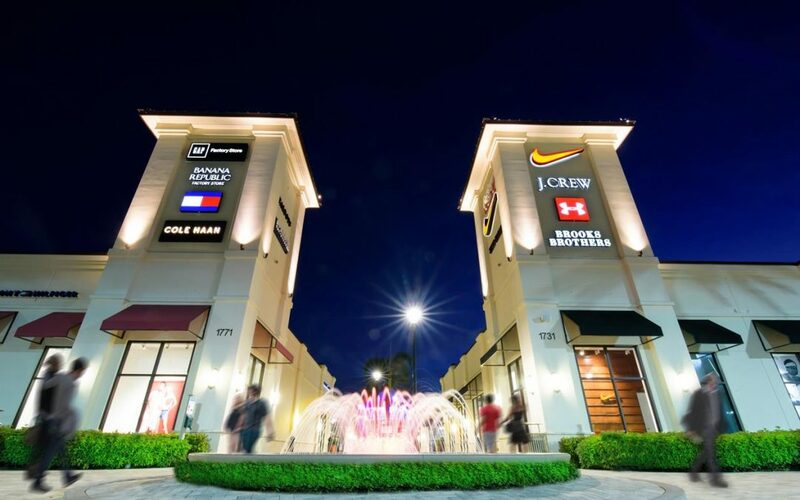 Featuring 325,000 square feet of retail space, this is the largest outlet-shopping destination in the state. With more than 80 leading designer and name-brand stores offering deep discounts, plus local merchants showcasing made-in-Mississippi gifts and apparel, sweet and savory treats and specialty gift items, this is shopping to be savored. Outlets of Mississippi is located at the “Crossroads of the South,” the junction of interstates 55/20 and highways 80/49. 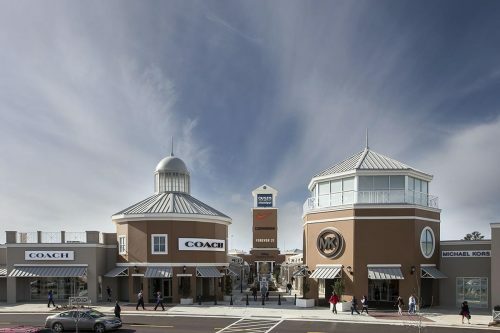 Tanger Outlets in Southaven delivers on the Tanger promise of premier designer stores providing outlet prices. Abercrombie and Fitch, Coach, J. 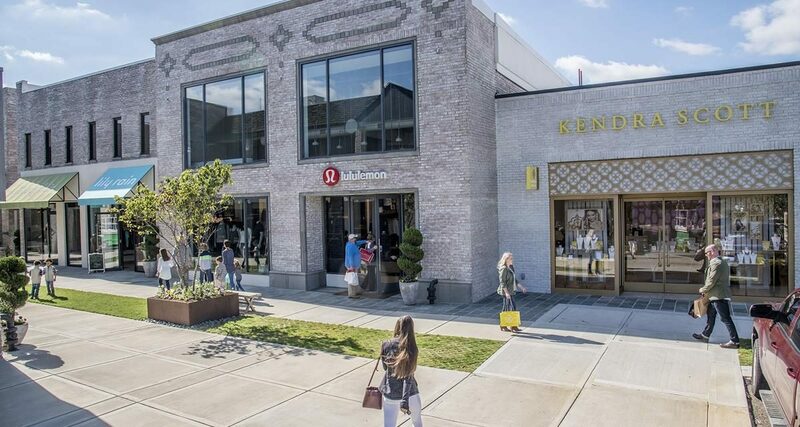 Crew Factory, Kate Spade New York, and Talbots Outlet are just a few of the more than 61 shops to enjoy. Plan the trip to Southaven around major holidays, like Thanksgiving and Christmas, Memorial Day and Labor Day, and take advantage of additional discounts. For servicemen and women, Tanger Outlets extends special discounts through the TangerCares program. A free coupon book is available at the customer care center with proper ID. Still have some energy left after Tanger? Take in a play at the Desoto Family Theatre. A Mississippi treasure, DFT has been producing impressive regional fare for nearly two decades. Highland Village is a Mississippi destination not to be missed. 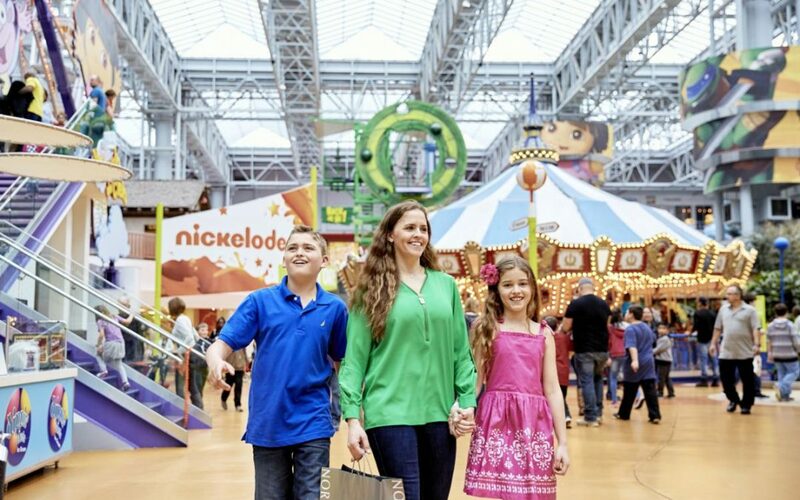 Just off of I-55 N, nestled in the heart of Jackson, it is the city’s largest eclectic shopping center. Known for its charm and culture, Highland Village highlights the finest men’s and women’s apparel, special gifts and home accessories. More than shopping, HV, as it’s known to the locals, houses some of the city’s finest chefs and restaurateurs, providing gourmet meals and fine wines, a quick sandwich, or the perfect cup of coffee with homemade dessert. Highland Village is full of Southern charm, local eats and the potential for binge buying in a spectacularly designed complex showcasing courtyards, fountains and lush landscaping. One of the South’s preeminent college towns, Oxford, home of the University of Mississippi, or “Ole Miss,” is small but fierce when it comes to shopping, dining and accommodations. Oxford has been called “the small town with big style.” It is home to high-end boutiques and quaint small shops. Don’t miss Neilson’s, the South’s oldest department store, and nationally-renowned Square Books, where opportunities abound to pick up signed editions of the latest bestseller. 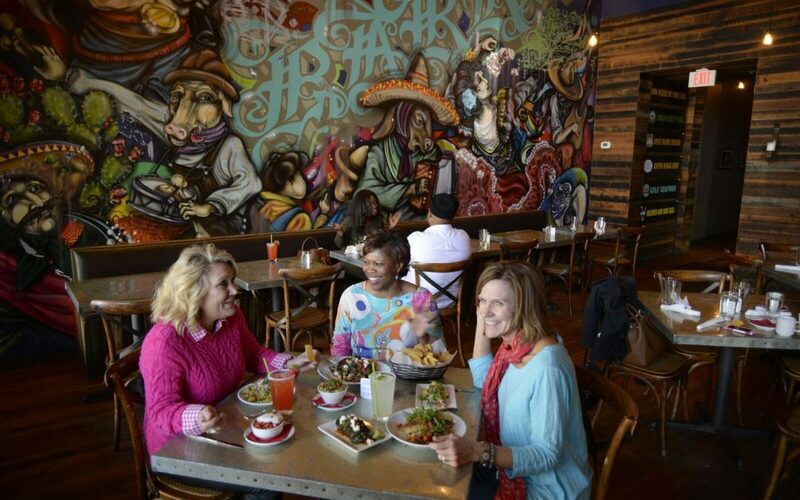 Superb dining options are plentiful, including Ajax Diner, Proud Larry’s, Boure, South Depot Taco Shop and Saint Leo. Renaissance at Colony Park in Ridgeland, situated at the northwest corner of I-55 and Old Agency Road, provides some of the finest in retail shops and restaurants in the state of Mississippi. Featuring a distinctive Main Street concept, this open-air center relies heavily on European influences and beautiful amenities to create an experience for visitors that is simultaneously exhilarating and relaxing. The focal point of the “front door” is a stunning Italian fountain, which is both inspiring and welcoming. All of these elements come together to create a vibrant destination to shop, dine and be entertained. No vacation is complete without experiencing local flavor, culture, creativity and having the opportunity to bring home a locally made item or two. Made-in-Mississippi treasures are found statewide, with the epicenter at Mississippi Craft Center in Ridgeland. A state-of-the-art facility located near the scenic Natchez Trace Parkway, it displays the artwork of more than 400 juried artisans. Among the center’s finest Southern crafts are vivid Choctaw baskets and pottery, old-fashioned quilts, detailed natural woodcarvings and an eclectic array of jewelry. The unique attraction offers craft classes and demonstrations. 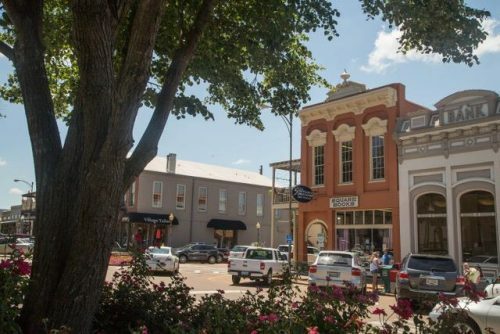 The quaint town of Ocean Springs is best experienced with a leisurely stroll along the town’s boutique-shopping haven, part of the charm and shopping temperament of this delightful ocean-side destination. Shoppers all along the Mississippi Gulf Coast can indulge in delectable Gulf seafood at renowned fine-dining restaurants like Mary Mahoney’s and The Chimneys or at more laid-back establishments like Aunt Jenny’s, Patio 44 or Shaggy’s. 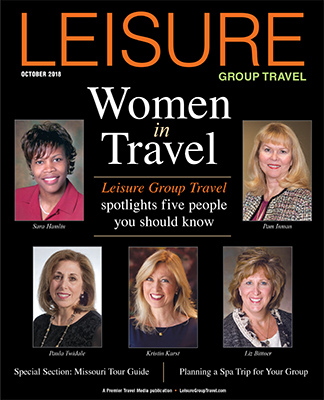 It’s time to gather your group and head to Mississippi. Just make sure everyone brings an extra, empty suitcase for his or her purchases. They will need it.